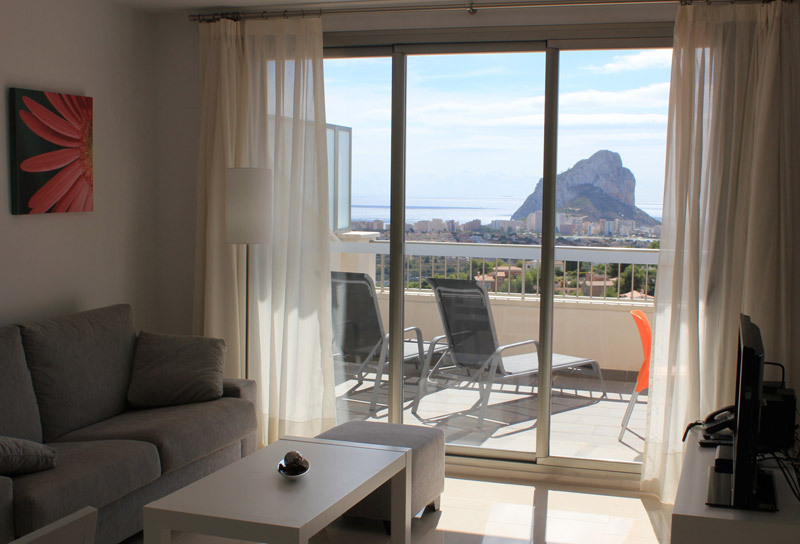 In SolyBike you can enjoy cycling, both on road and mountain with your friends. 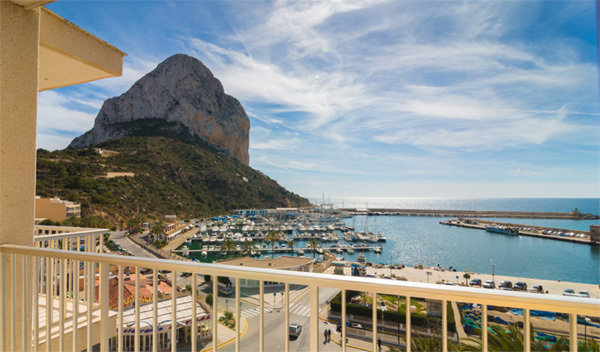 We offer you accommodation service in Calpe, and custom transfer from the airport, bus or rental car, in order to enjoy an unforgettable vacation. 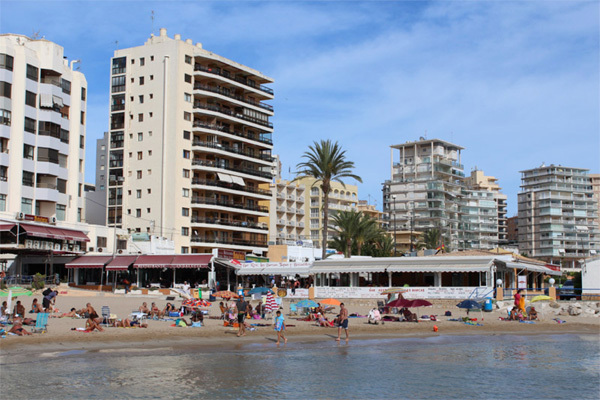 You can enjoy various tours around the area, adapted to your own possibilities, since the Costa Blanca is an area that offers many options for cycling, with all kinds of routes and excellent weather, why every year many professional teams choose the Costa Blanca to train. 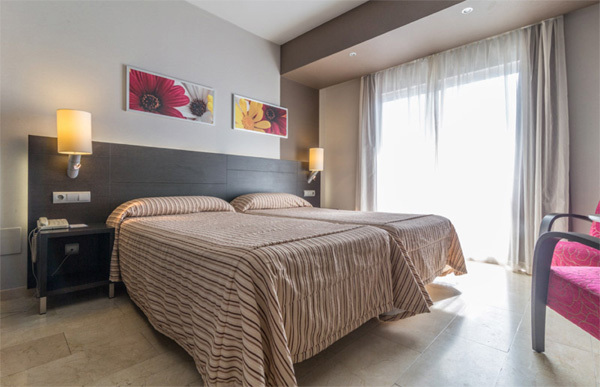 You can also combine and choose indiscriminately the best services you need such as the hotel, just the bicycle, or transport. 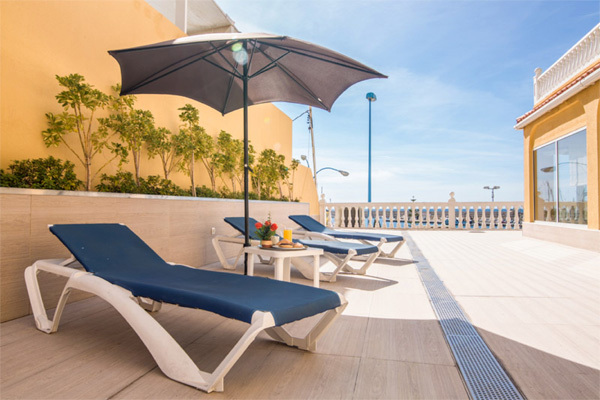 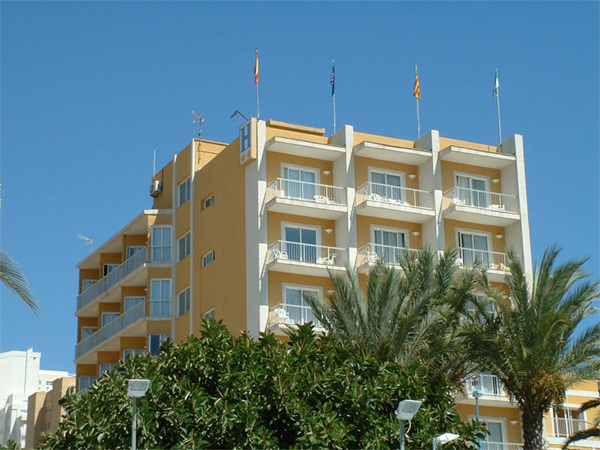 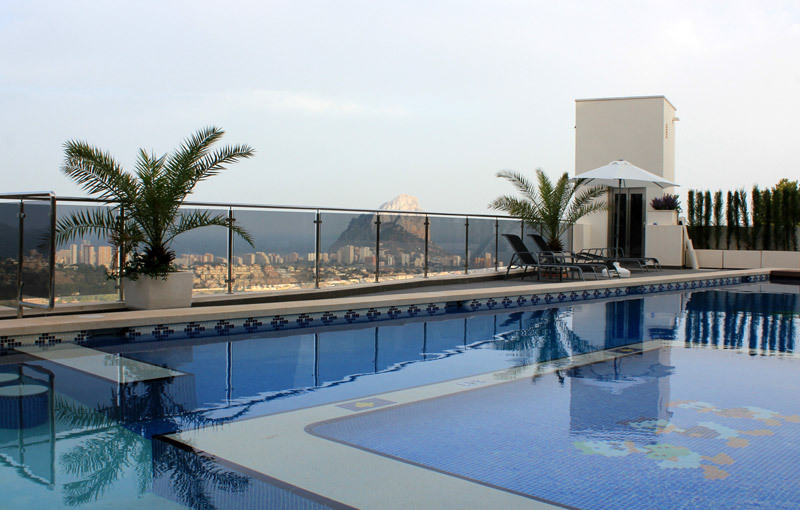 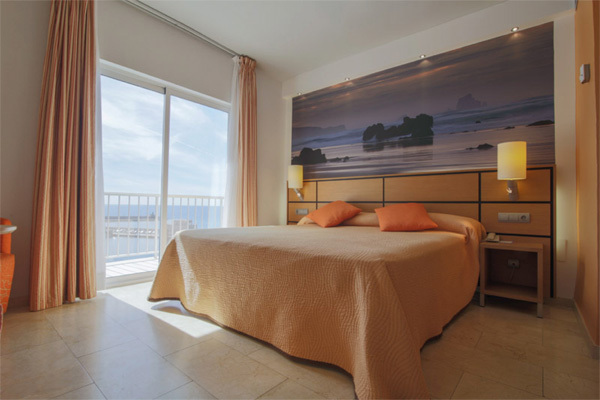 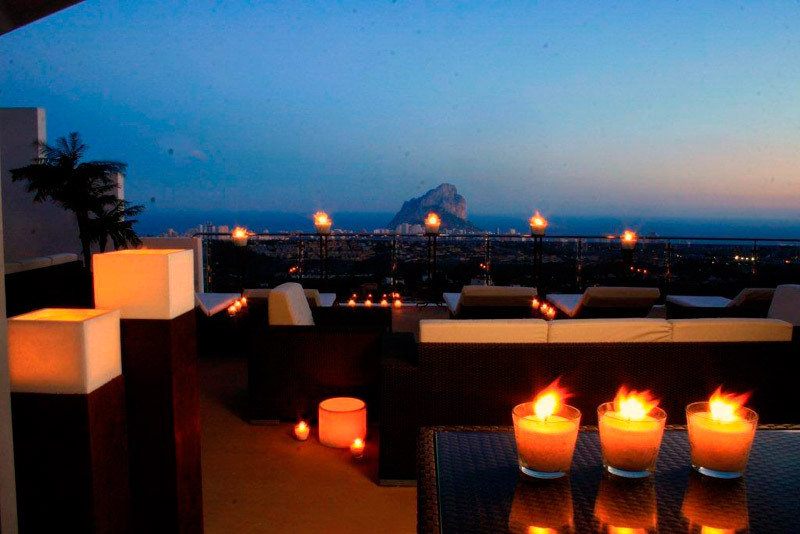 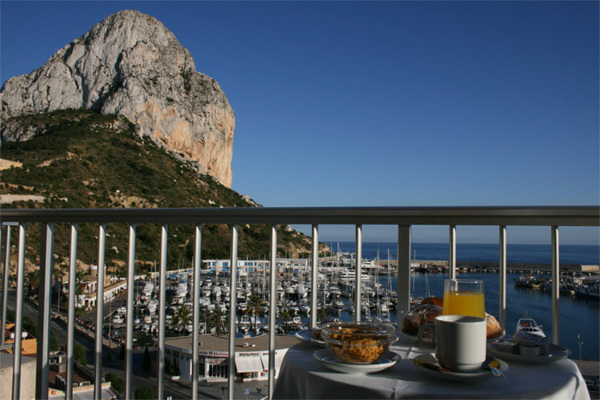 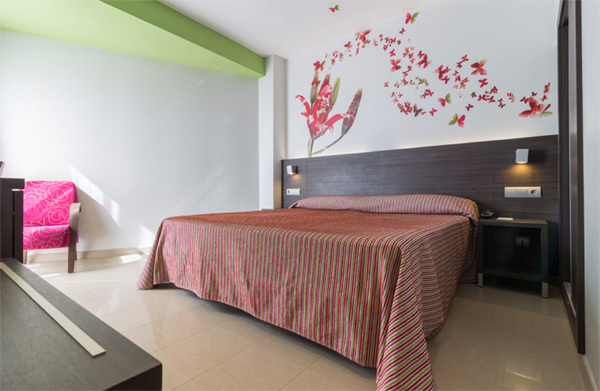 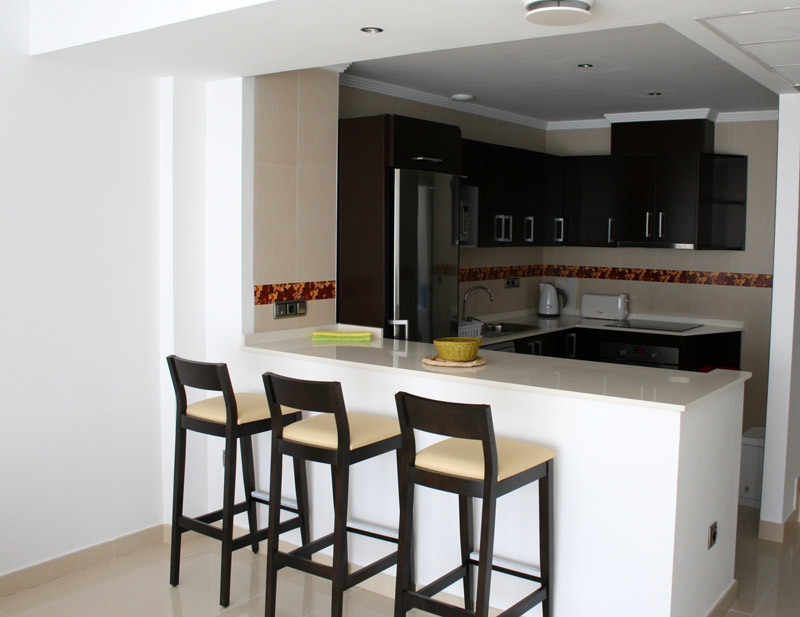 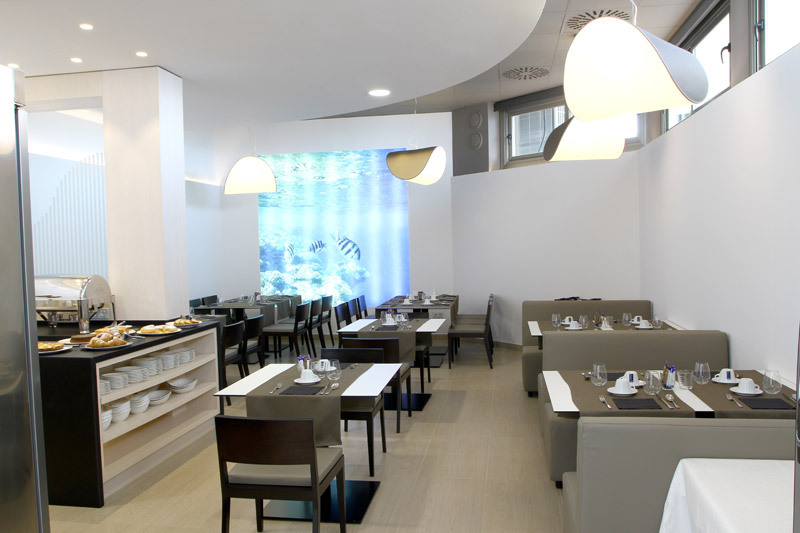 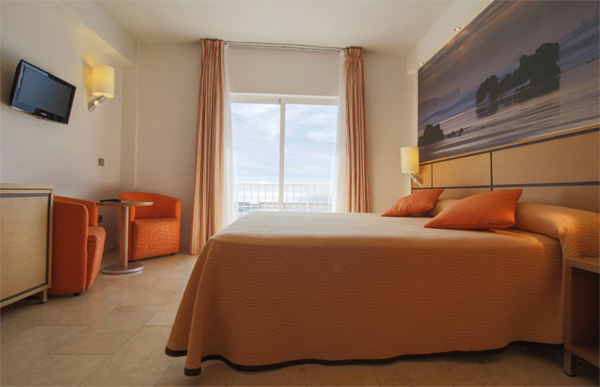 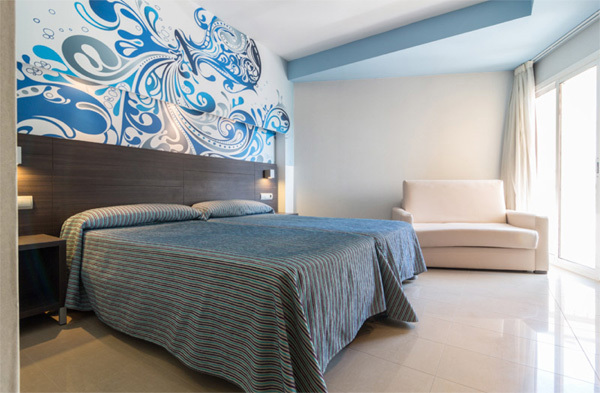 If you want to enjoy your stay with all the comforts of an hotel, our selection of hotels in Calpe is the best option.